On the basis of this Policy and annually, management will approve the objectives and goals for the organization, so as to establish the lines of improvement of the organization for that period of time. 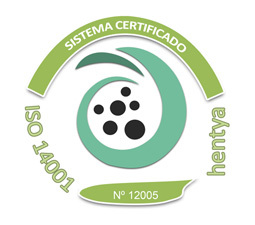 ISO 14001:2004 Environmental Management Systems. We adopted all requirements with guidance for use. 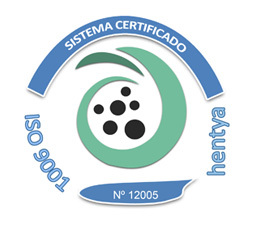 ISO 9001:2008 Systems of Quality Management. We take all the guidelines for performance improvement. OHSAS 18001:2007 Safety Management System and Occupational Health under the standard. The Quality and Environmental protection are essential to the effective performance of our business activity. This policy is established as a framework in which to carry out such activity, in a manner that guarantees to customers and other stakeholders, the commitment of PROYECTOS, OBRAS Y MANTENIMIENTOS GESPROM, S.L., through its Management System. The constant concern for customer satisfaction. The achievement of the objective of total quality in the products and services, with the commitment of the permanent improvement of the Quality management system, involving all the staff of the company. The adequacy of Human Resources to this goal, through the training that is necessary for the achievement of the planned objectives in the field of quality and environment. The services offered by striving to achieve maximum customer satisfaction, within the legal framework established and in force at any time. Management and environmental performance, through the prevention and analysis of the root causes of problems, not limited only to the detection of the same. 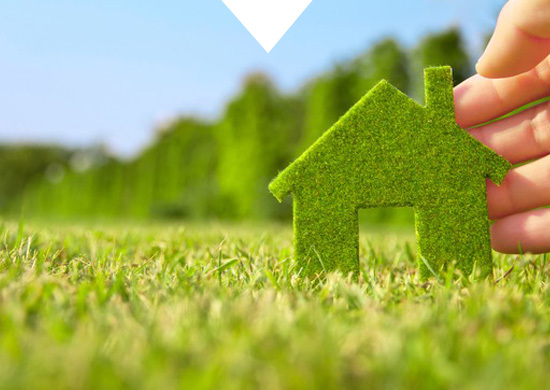 Consideration of The necessary measures to prevent the possible contamination of soil, air or water, in the decision-making process, in the planning and in the execution of the activities, so that they are executed in a manner that is respectful of the environment that surrounds us. The compliance with legislation and environmental regulations applicable in the areas of international, national, regional and local, with special emphasis o n the law on atmosphere, water and waste, to ensure that the business activity is carried out with these requirements, thus establishing a commitment to all the stakeholders. The analysis and evaluation of the actions carried out so far, evidenciándolas records whose findings will assist in the promotion of continuous improvement of the management system. The ethical professional behavior at all levels of the organization, in the development of services and in management with customers and suppliers. Dissemination of the Policy of Quality and Environment to all the people who make up the team of the organization at all levels, as well as the understanding of the same. www.gesprom.net 2014 All rights reserved.